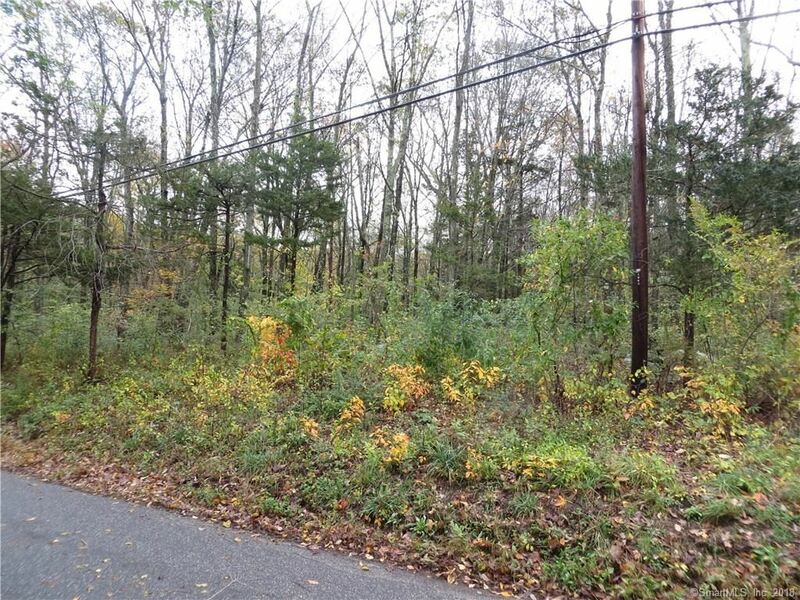 00 Alger Road, East Haddam, CT Residential Lots Property Listing | Realty Seven, Inc. Rarely available at a reasonable price in E Haddam. Lovely building lot of 10.92 acres to build your dream home. Plenty of acreage for livestock, outbuildings. No Deed Restrictions.. Testing was done in 2006. Not sure if it will be necessary to update testing. 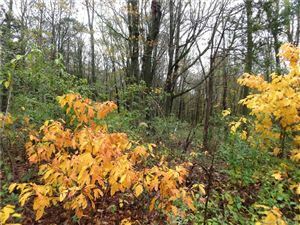 No site plan was filed with the town. 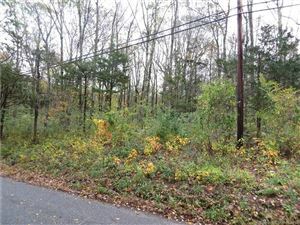 Lot is suitable for single family home. Site plan necessary to finalize "approval". E Haddam Colchester Turnpike to Alger Road. See Sign.